The Integrated Digital Vision System (IDVS) is an advanced combat helmet mounted display system for warfighters that combines real-time mission data with multispectral vision sensors into one view for enhanced situational awareness. The IDVS sensors include two low light level Visible/Near-InfraRed (VisNIR) sensors for binocular night vision, as well as a single Long-Wave InfraRed (LWIR) sensor for thermal imagery. On-board processing fuses the sensor video with incoming data from various sources (such as a command center, other warfighters or UAS) for low (less than 5ms)latency augmented vision, day or night. IDVS provides advantages for training, as well as tactical, environments. A trainee can view virtual, computer generated, environments displayed by projector while receiving associated situational awareness data from HDMI and USB sources. The result is an immersive, train-as-you-fight, head-mounted simulation system. 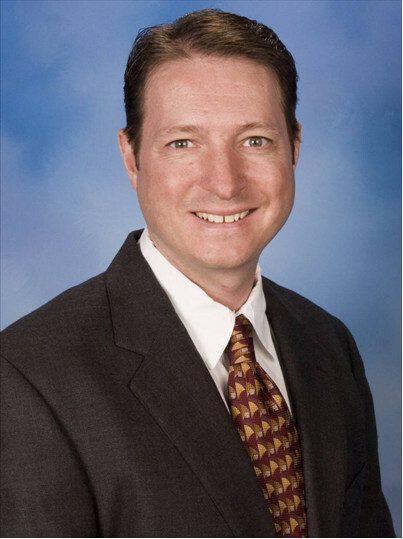 Dr. Hendrick has been with Rockwell Collins Optronics in Carlsbad, CA (formerly Kaiser Electro-Optics) since 2002 and has developed a variety of display systems, including head/helmet-mounted, head-down and head-up for Training/Simulation and Soldier applications. Prior to Rockwell Collins, he was with Three-Five Systems, in the Liquid Crystal on Silicon (LCOS) micro-display R&D group. Dr. Hendrick received a B.S. in Optics from the University of Rochester, and an M.S. and Ph.D. in Electrical Engineering (Applied Physics) from the University of California, San Diego. He serves on the Program Committee for The Society for Information Display.